This novel has literally been all over my social media feed for what feels like years. Every time a new Lunar Chronicles book comes out it’s like it’s everywhere! 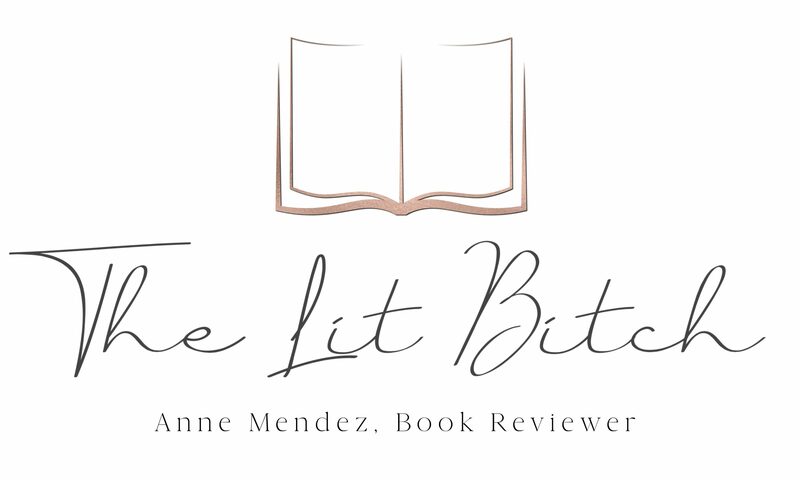 So when the last book Winter came out, I saw this whole series clogging my social media feeds with rave reviews. So that settled it, it was time to read this book! Cinder’s life isn’t terribly exciting…she’s a lowly mechanic and a cyborg to boot. She works on androids all day and caters to her step mother and step sisters by night. Well when the crown prince, Kai, comes into her little market cart shop seeking help repairing his android, Cinder is completely speechless. What could the crown prince want with her? Just help repairing his android? Well of course that’s all he wants from her….he’s the prince for crying out loud! Cinder agrees to repair his android as soon as she can….but then an outbreak of plague, ‘blue fever’ or otherwise known as Letumosis. It’s a deadly disease that the citizens of New Beijing are desperately trying to find a cure for. Cinder’s life is directly effected by the Letumosis and it forces her right into the path of prince Kai once more. Cinder could be the key to unlocking a cure for Letumosis but as tests get underway, it quickly appears that Cinder might be far more valuable than just a cure for Letumosis…..which means bigger problems. The biggest problem is the Lunar queen, who shows up for the annual ball held at the royal palace. The queen has designs on prince Kai….she plans on marrying him to unite their kingdoms for better…..or in this case….for worse. Cinder knows she needs to warn prince Kai, but she must also try to keep her identity hidden but the Lunar queen can tell immediately she is more than just some lowly cyborg. This book was very very unique. 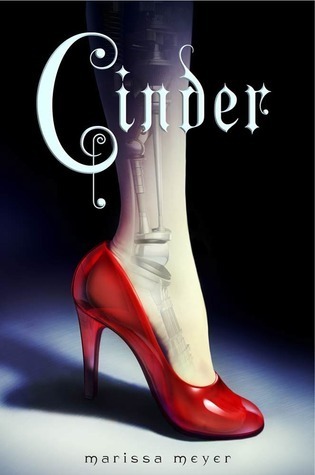 It’s a Cinderella retelling with androids, cyborgs, and other great sci-fi hints. When I first heard about this book I was equally intrigued and skeptical about how this would turn out. Overall I thought the sci-fi effects were brilliant and made the book truly unique. I can see why so many people love it because of it’s uniqueness. That said, I wasn’t as sucked in as I had expected to be. First of all the romance aspect was weak……I guess the norm in YA lit has been adventure and romance so I kind of expected this book to be full of both. What I found was this book was more about world building and light on the romance and adventure for my taste. There was a lot of time spent explaining Letumosis and the politics of New Beijing and the Lunar people and I guess I just wanted more. Yes there was action and adventure to some degree but I guess I felt like so much more time and energy was spent building the world and laying to foundation for future book that I just felt like it fell short on romance and ‘adventure’. That said I did like the book. It was creative and different, I liked the fairy-tale retelling angle mixed with sci-fi. I am still curious about the world and what’s happening politically with the Lunar people as well as the prince and how or if him and Cinder will end up together. While I was wanting more in the way of adventure and romance I still thought this book and series deserves to be read because of the uniqueness of the plot and world. I plan on continuing to read the series as it sounds promising and I love quirky books and this book was exactly that for me. Quirky and different. Would this be appropriate for my 11/12 year old daughter? Just wondering. Her reading level is off the charts but I don’t have interest in pre-screening all the books she’s interested in so your opinion would really help! Thank you!